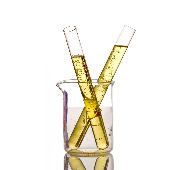 NIAGARA ATLANTIC INDUSTRIES, LLC, Vegetable oils, Sugar, used cooking oil, on EUROPAGES. 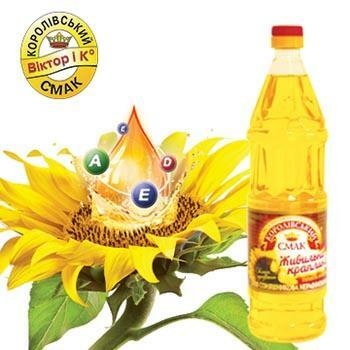 We are traders of edible commodities like refined sunflower oils, soybean oils, corn oil, rapeseed oil, rice, sugar, cocoa powder, cashew nuts, pulses. 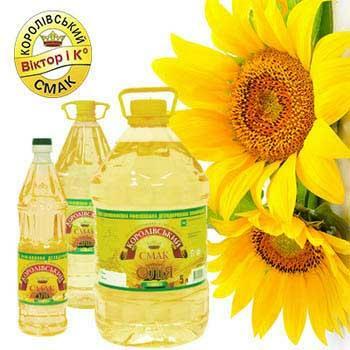 Non edible commodities like bio-diesels such as crude degummed rapeseed oil, used cooking oil.